Thank you for choosing the University of Illinois Community Credit Union for your current, or future, loan! We like to make things simple and making your payment should be no different. Did you know that you can also make a payment from the comfort of your home? We offer numerous online payment options to fit your lifestyle and ensure you have a pleasant experience with us. Whether you have accounts with us, with another financial institution, or want to pay by credit or debit card, we have options for you! We still accept walk-in payments to any of our branch locations or you can mail in your payment to the address below. Making a payment from a UICCU account is easy, and usually the fastest, option. We are able to transfer funds from an existing savings, checking, or money market account with UICCU and apply the funds directly to your loan. No more writing checks, no more rushing to get to the credit union on time, and no more worrying. To get started, you’ll need to log into online banking (iBranch). If you don’t have online banking with us, you can enroll today! Once you’ve gotten logged into iBranch, select the “Home” tab and find the “Transfers” option. 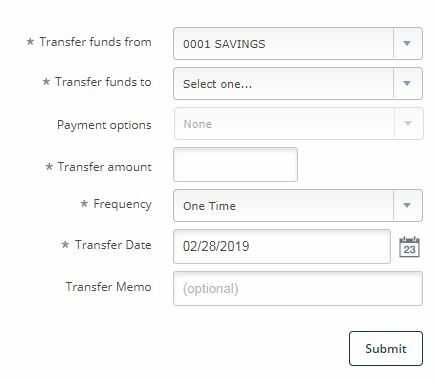 The “Transfers” tab will allow you to choose which account the funds are coming from, which account or loan the funds are going to, the total amount, and you can even set up recurring payments all from the convenience of your home. No need to make an extra trip! Do you have accounts elsewhere? No problem! We’ve made it easy for you to transfer funds to your loan from any other financial institution. No need to write a check or a make a trip! Once you’re in iBranch, find the “Non-UICCU Transfers” option. 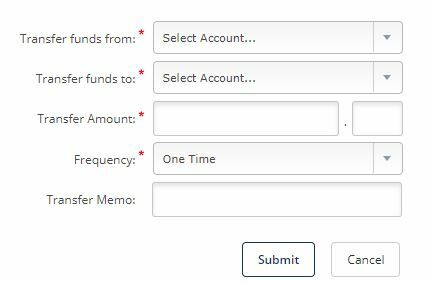 This option allows you to transfer funds from another financial institution to your UICCU loan or even your account(s) with us. To enroll in non-UICCU transfers, we just need some information about the financial institution that you are using to transfer the funds. You can also set up more than one account/financial institution depending on your current financial situation. Non-UICCU transfers typically only take about 1-3 days to be posted to the account and you can always check on the status in iBranch. How easy is that? If you just want to make a payment with a credit or debit card, we’ve got you covered there too! We offer a helpful portal to let you make payments without needing to sign into online banking. There is a $7.00 fee for making a payment through this option. If you’d like to skip the fee for making a payment online and have a bank account, we strongly urge you to look into our online banking (iBranch) and see if our transfer options could benefit you. Online Payments Link: Make Your Payment Today! Once you get to the above screen, you have the option to register for an account or choose the “Express Pay” option. Registering for an account allows you to quickly come back and log in if you’d like to make another payment. 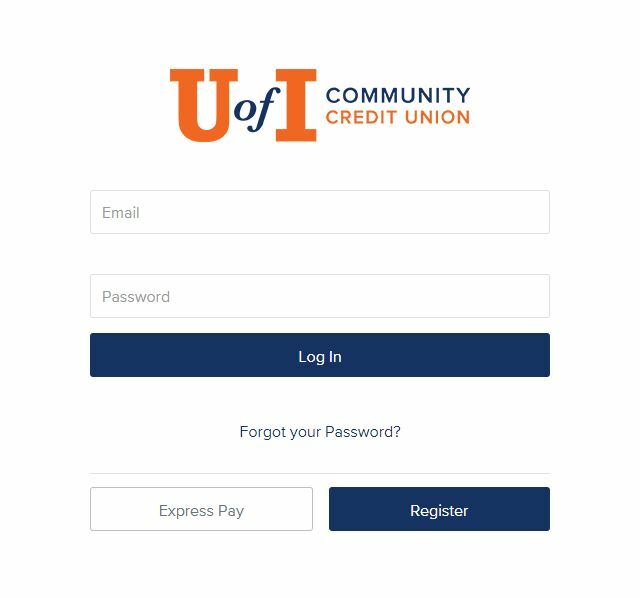 Once you’ve chosen to register or skip that step, you will be asked some personal information, including your account number with UICCU. This helps us find any loans associated with your account. After you’ve selected the loan that you’d like to pay on, we’ll ask how you would like to pay. You can make a payment directly from another bank account or you can pay by credit card. Just make your selection and fill out the necessary information! We’re glad that you either have a loan with us, or have been considering one! We also want to make things simple for our members. We are sure to have a payment option that fits your lifestyle. If you have any questions, you can contact us online, give us a call at 217-278-7700, or visit any of our branches.